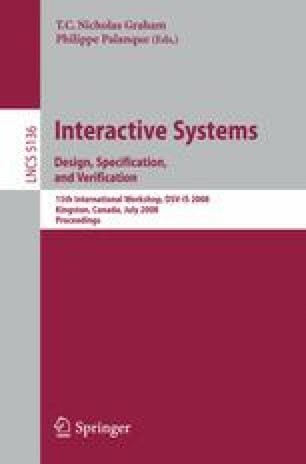 This paper presents a method, and the corresponding software architecture and prototype implementation to generate multi-device user interfaces in the home domain. The approach is based on Web services and model-based user interface generation. In particular, it focuses on multi-device interfaces obtained starting with XML descriptions of home Web services, which are then mapped onto user interface logical descriptions, from which it is possible to then generate user interfaces adapted to the target devices. During use, the generated interfaces are able to communicate with the home Web services and can be dynamically updated to reflect changes in domestic appliances available and the associated state.